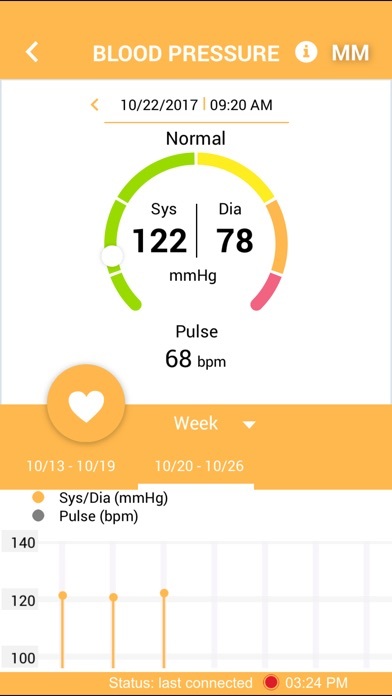 With the free HealthForYou app, you can always monitor your health at a glance. 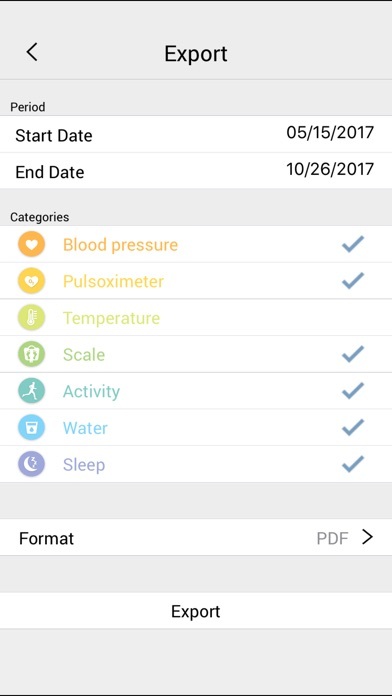 Hand-written notes about optimum blood pressure or weight are a thing of the past – with the HealthForYou app, all your data is collected conveniently in a single application. 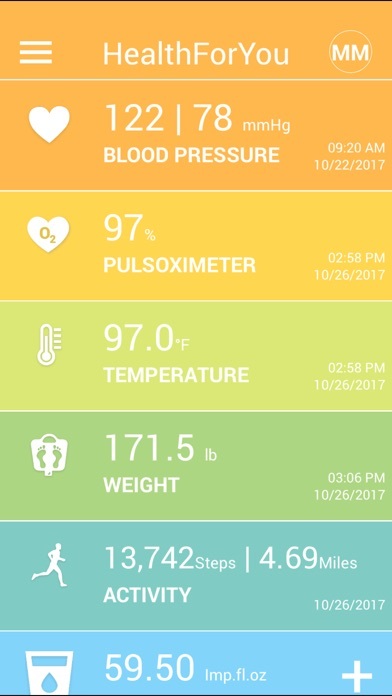 In the modern cockpit, you can see all areas in an overview: - Blood pressure - Temperature - Weight - Activity - Water - Sleep - Pulse oximeter You can constantly keep an eye on a summary of all your health values such as oxygen saturation of the blood, blood pressure, weight or body temperature. The activity area helps you to make sure that you walk enough steps every day and that your body moves enough. Good sleep is also important for a healthy body – with the HealthForYou app, you can always keep an eye on your sleep data. In the water area, you can record and monitor your daily drinking patterns. 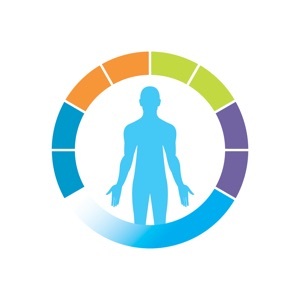 In all areas there are progress graphs and tables with measured values to provide you with an overview of your health. 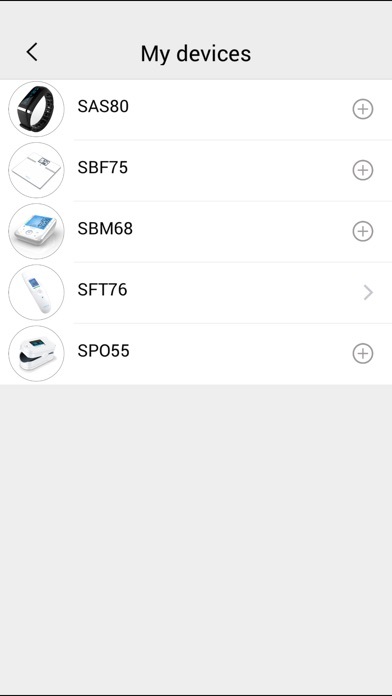 When registering, you can select the practical multi-user function to use the app for the whole family. If you want you can also share your data with Apple Health. 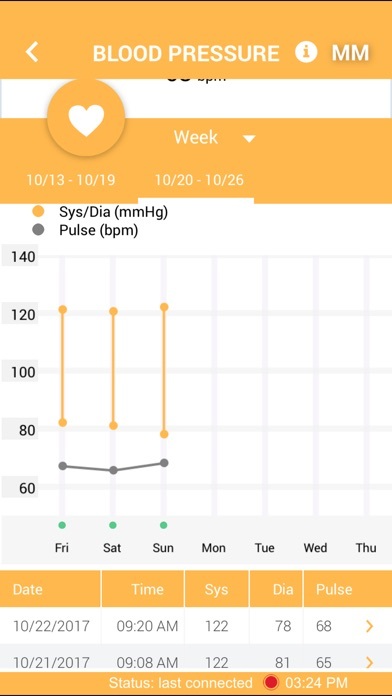 The HealthForYou app – making monitoring your health fun.